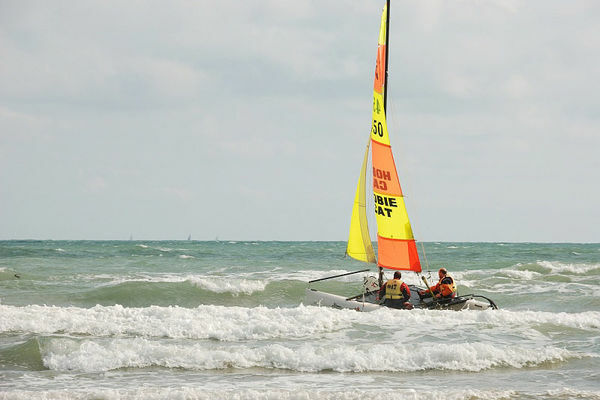 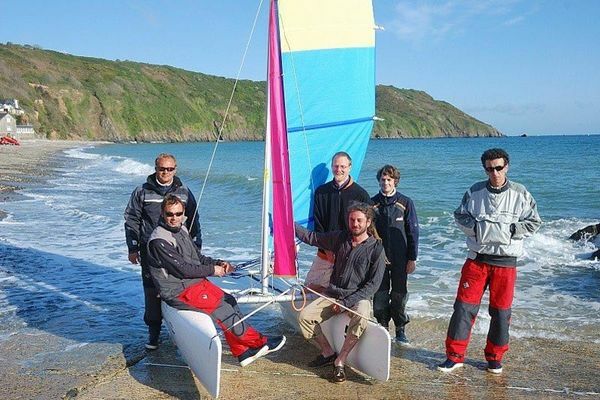 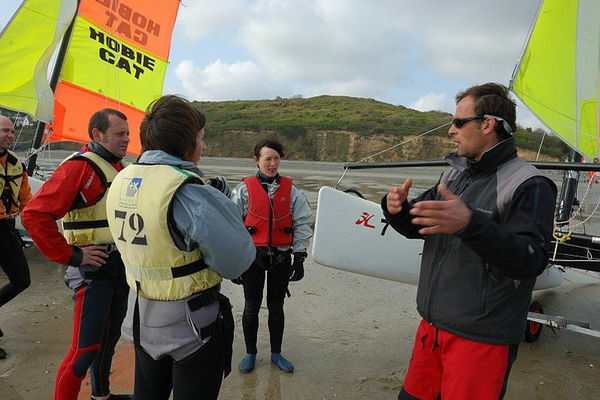 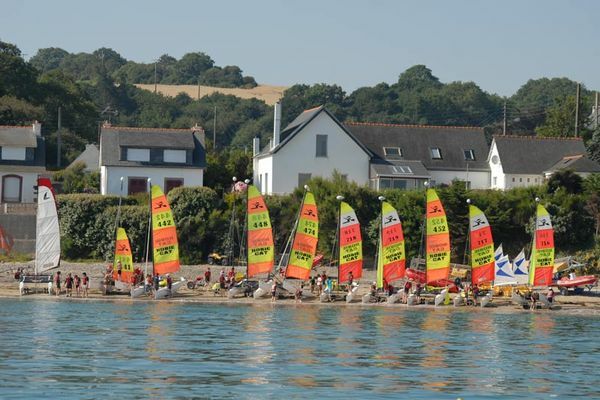 In Saint-Brieuc Bay, the Plérin water sports centre offers training sessions, hire and private lessons for individuals and guarantees top quality teaching to ensure you are safe. 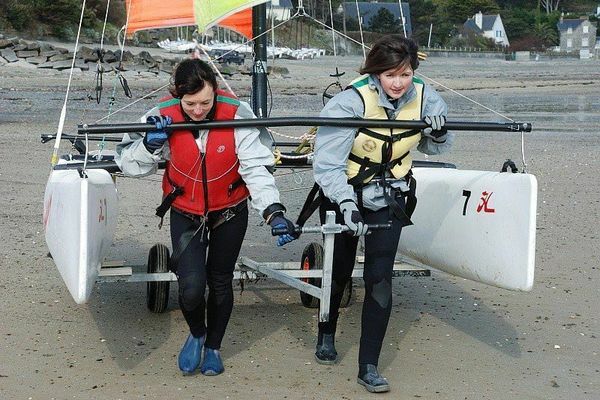 The centre open throughout the year for club activities, organises week-long trainings sessions during the school holidays. 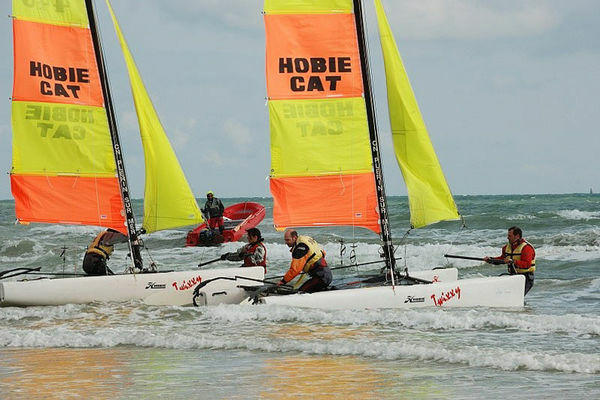 Kindergarten, optimists, catamarans, dinghies, windsurfing...to each his own. 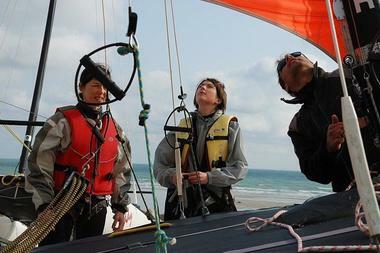 Whether you are alone or part of a group, you are sure to benefit from high class instruction. The centre has shown its know-how as it also organises international sailing events. 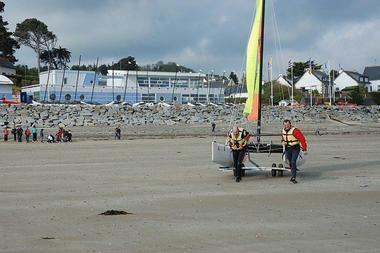 Its location on Tournemine Beach means it is safe and accessible. On top of that, an instructor is never in charge of more than six boats,” stressed Sébastien Allard, the director. 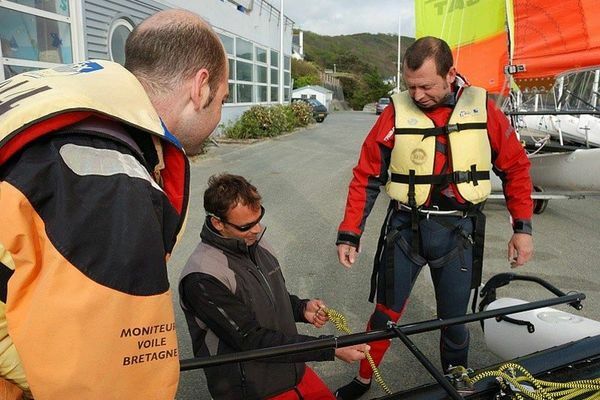 Add to that a personalised welcome and you’ll find all you need to make progress whatever expectations you may have.